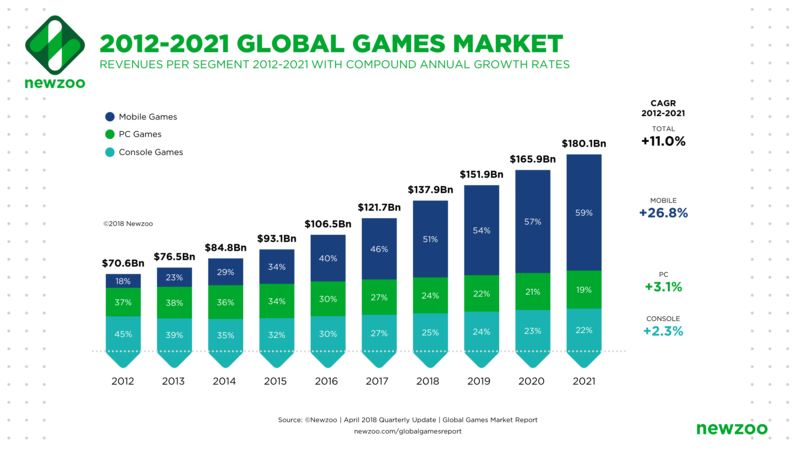 Gaming market is still one of the busiest and most attractive one up to now. Moreover, games become more reachable and convenient than ever thanks to the popularity of PC, smartphone, and console devices. According to one of NewZoo's report, the market revenue has been grown continuously in past 10 years and is forecasted to be $180.1B in 2021. Besides, it is also one of the most fast-changing and competitive market, because consumers require new things coming out frequently. Game companies, therefore, need to provide new, interesting experiences at a fast pace to stay competitively and thrive stably. 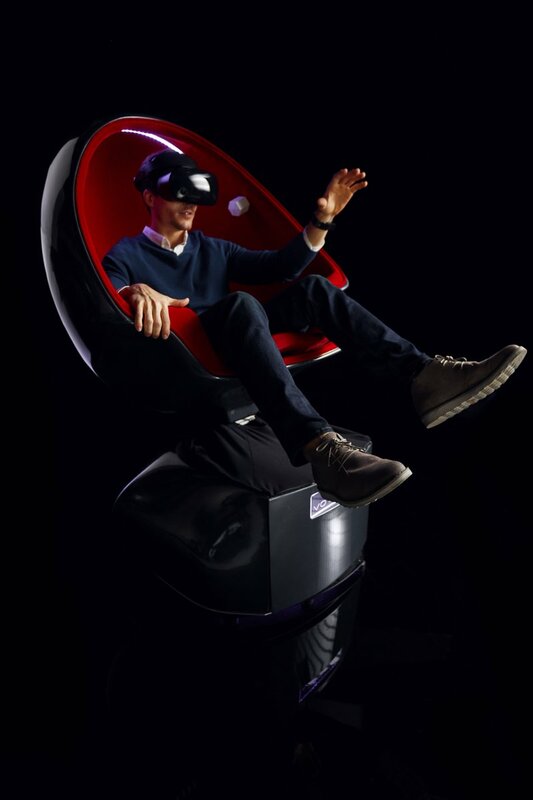 In addition to game contents, they spend a huge amount of their budge to research and develop new technologies to bring unique experience into games. 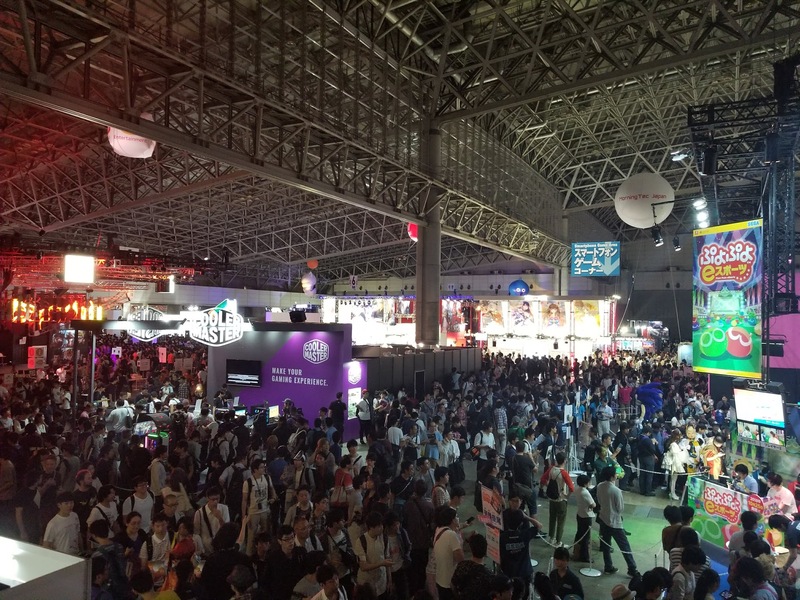 Many companies aim to bring "a truly real experience" for gamers, so that they can actually live in a totally different and fantastic world while playing game. For example, AR/VR technology is one of major steps toward that direction. How do you think about enabling users to smell what happening in games? That actually is an innovative and important key to bring gamers closer to "a truly real experience". Aromajoin is developing digital scent technologies that can be used widely in gaming industry. While "digital scent" is still a new thing, we have researched and developed a complete solution for years. It is quite easy to be integrated into games. The solution simply includes two main parts: scent diffusing device named Aroma Shooter, and SDK for software integration. Aroma Shooter is a small and compact device that shares the same size with a tennis ball. You can easily place it on any corner with gaming systems or devices. Aroma Shooter's current version contains up to 6 smells which can be mixed together freely to create a new one. 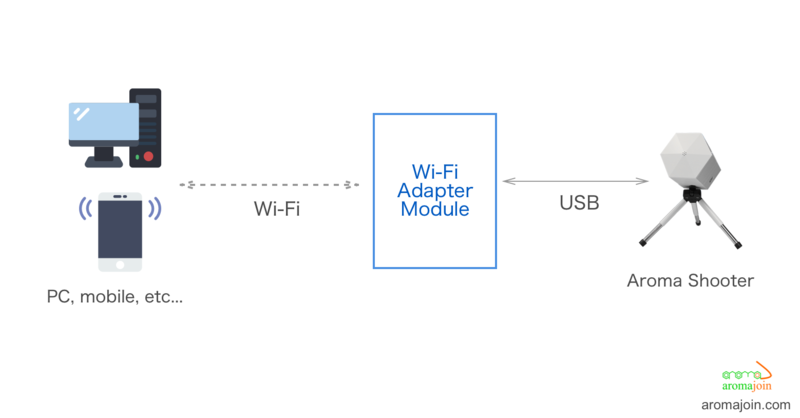 Besides, it can be connected via USB, BLE, or Wi-Fi, so it adapts with all game devices (PC, smartphone, console, or VR/AR devices). In addition to the ease of hardware setup and connection, Aromajoin provides simple software APIs by which you can control Aroma Shooter to diffuse scents easily, instantly, and freely. You can choose one of the following SDK versions that is suitable with your game platform and environment: Windows, iOS, Android, Java, Unity, and Node.js. After these several steps, you are able to create a totally new experience for your game's users, and your game will be one of the first 'scent-enabled' games. Written on 2018-11-27 by Aromajoin — Aroma Shooter's house.